Can funds for an EB-5 investment begifted from someone outside the U.S. to someone in the U.S.? What information needs to be provided with gifted EB-5 investment funds? Can an EB-5 investment be comprised of funds from multiple sources? 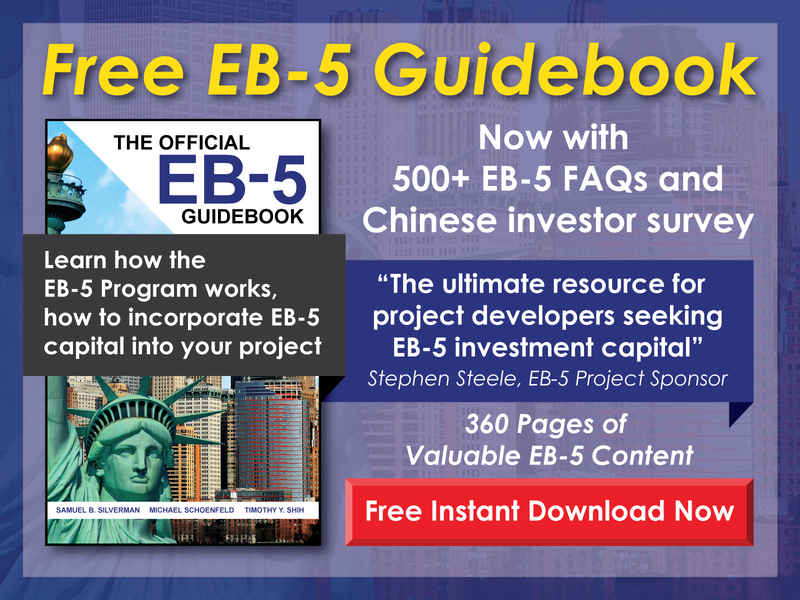 What can an EB-5 investor do if unable to provide direct source of funds evidence? What is the easiest source of funds to prove? How much source of funds documentation must someone have for an inheritance? Can an EB-5 investment include funds won gambling or through the lottery? Does the EB-5 definition of capital include non-cash assets? Who must prove lawful source of funds in the case of a loan or gift? When must an EB-5 investor transfer funds into the escrow account? Should money gifted to an EB-5 investor be transferred directly from the benefactor into escrow? Can venture capital be the source of an EB-5 investment? Can money gained trading binary options be used for an EB-5 investment? What potential problems can arise if someone in the U.S. gifts funds to an EB-5 investor living abroad? Can money earned through the sale of bitcoins be used to fund an EB-5 investment? How might U.S. real estate owned by a foreign national be used in an EB-5 investment? What specific documentation is needed to prove source of funds? What source of funds documentation does USCIS require of non-EB-5 investors? Can a foreign national borrow money from a U.S. bank to fund an EB-5 investment? What are the restrictions for the place of origin of EB-5 funds? Can a retirement fund be used as a source for an EB-5 investment? Can lottery winnings be a source of funds for EB-5 investment? Can gifted funds derived from the sale of real estate be used in an EB-5 investment? 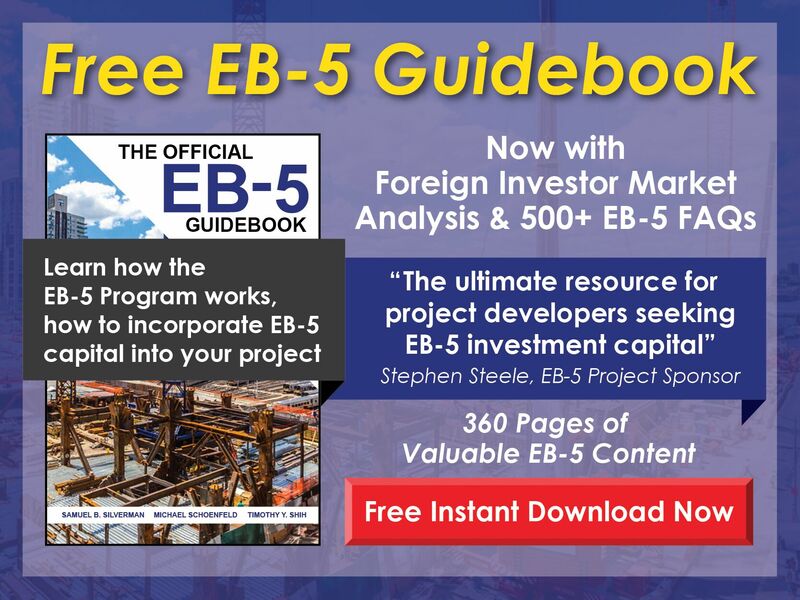 What source of funds requirements exist for U.S. citizens investing in a project alongside EB-5 investors? Can venture capital raised in the U.S. be used by an EB-5 investor to obtain a Green Card? Can a foreign national’s company be the source of EB-5 investment funding? Can a loan used to fund an EB-5 investment be repaid early? How might a Chinese EB-5 investor most efficiently transfer funds to the U.S.? Can money gifted to a foreign national from someone living in the U.S. be used in an EB-5 investment? Can income earned by a foreign national while in the U.S. be used in an EB-5 investment? Can an EB-5 investor’s current business invest in a new commercial enterprise (NCE) on his/her behalf? Can computer screenshots and emails serve as proof of an online transaction for source of funds documentation?